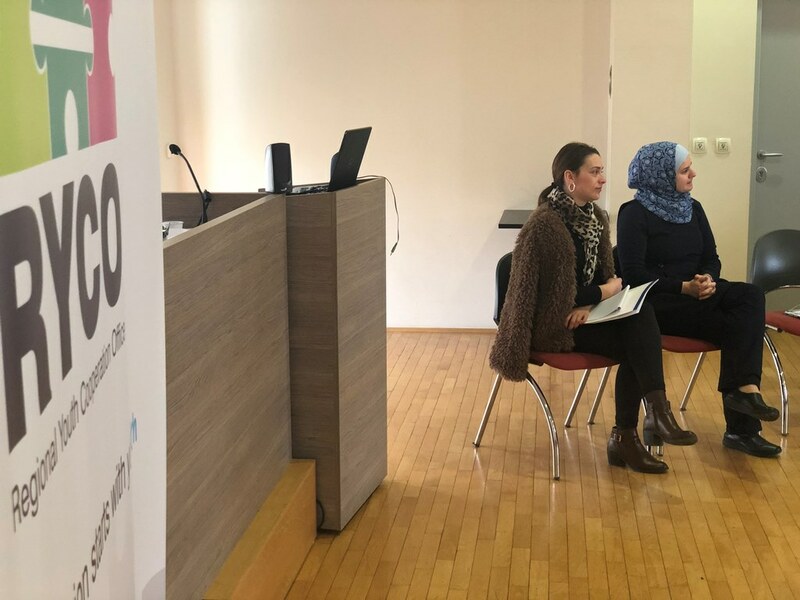 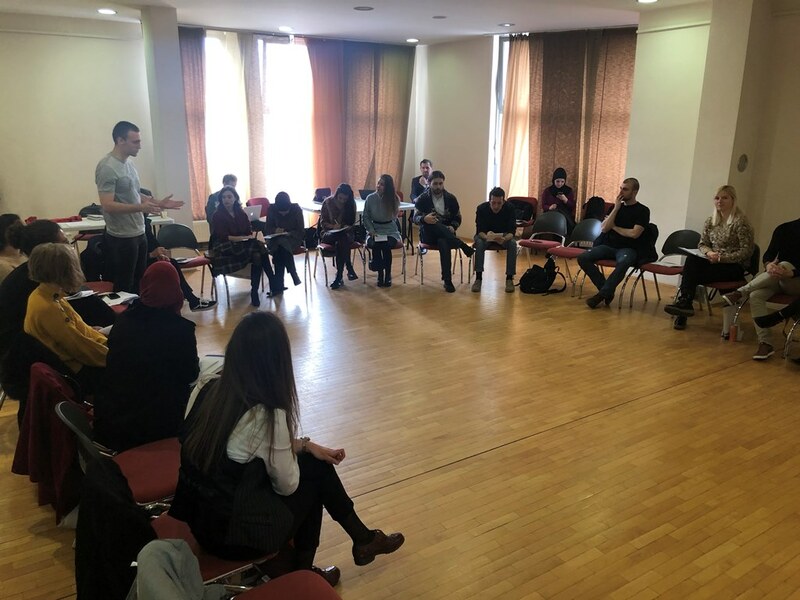 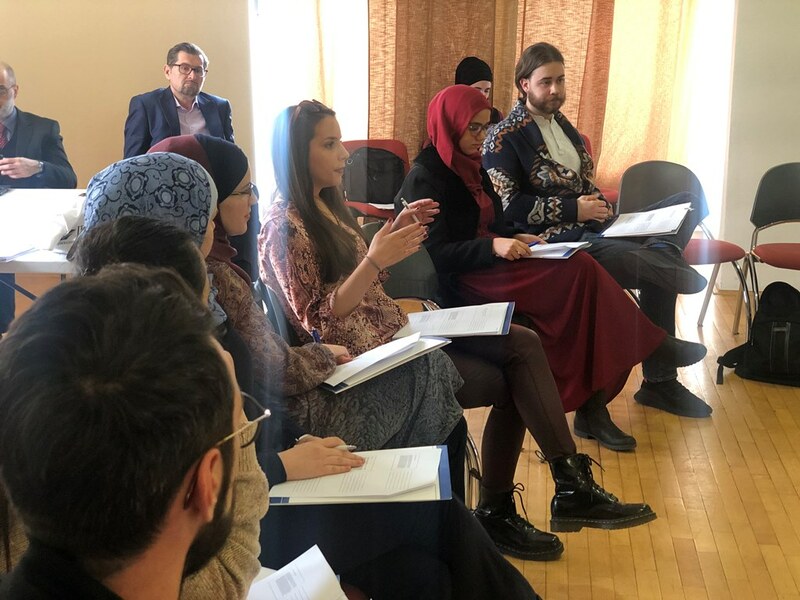 SARAJEVO – A special training within the framework of the OSCE Office for Democratic Institutions and Human Rights (ODIHR) project on “Advancing freedom of religion or belief for all at the local level in Bosnia and Herzegovina” took place in Sarajevo on 26 – 27 March. 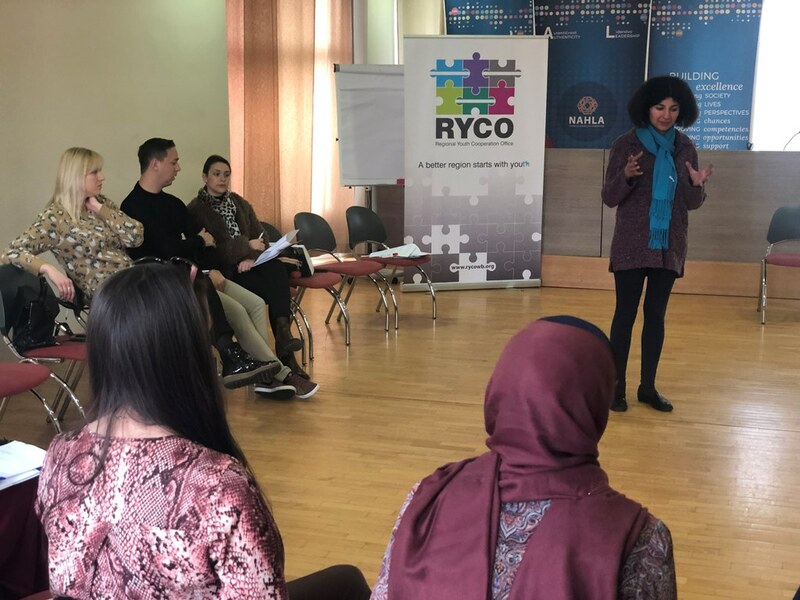 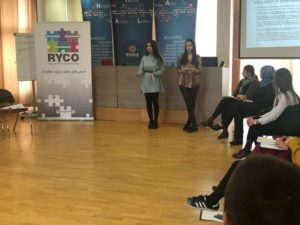 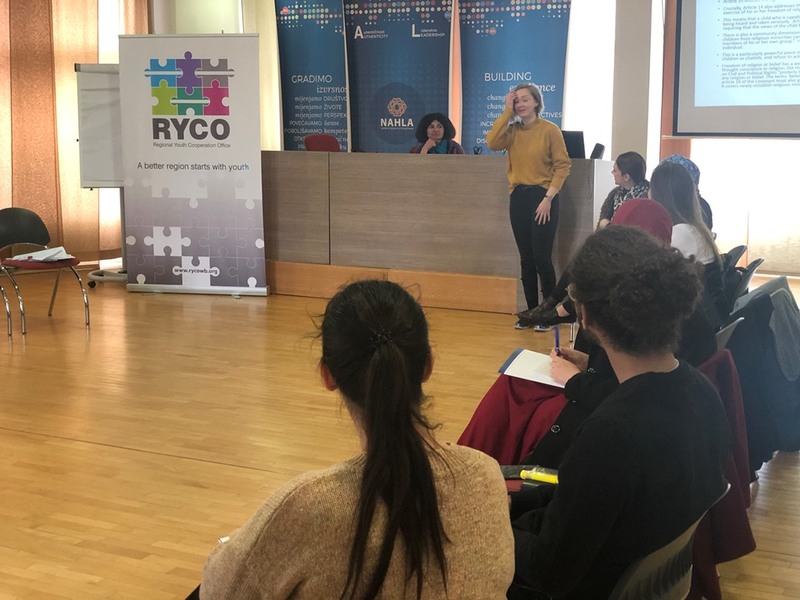 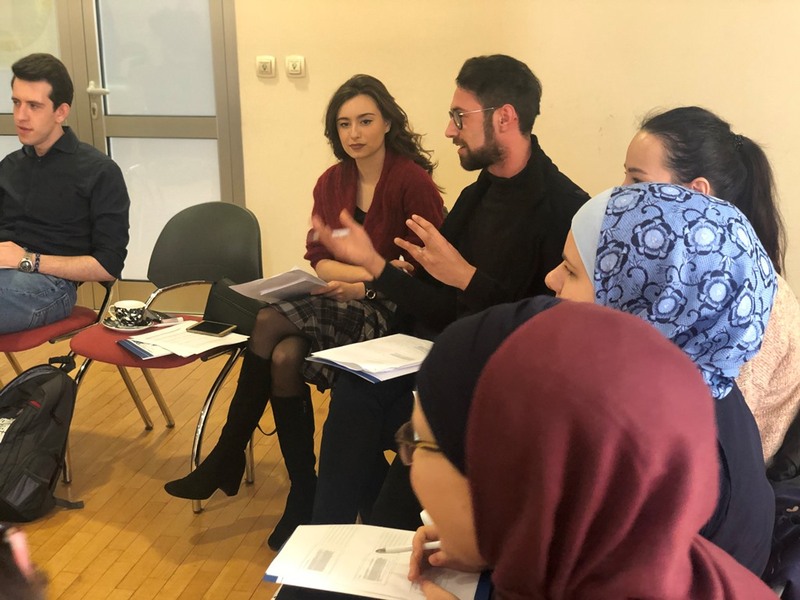 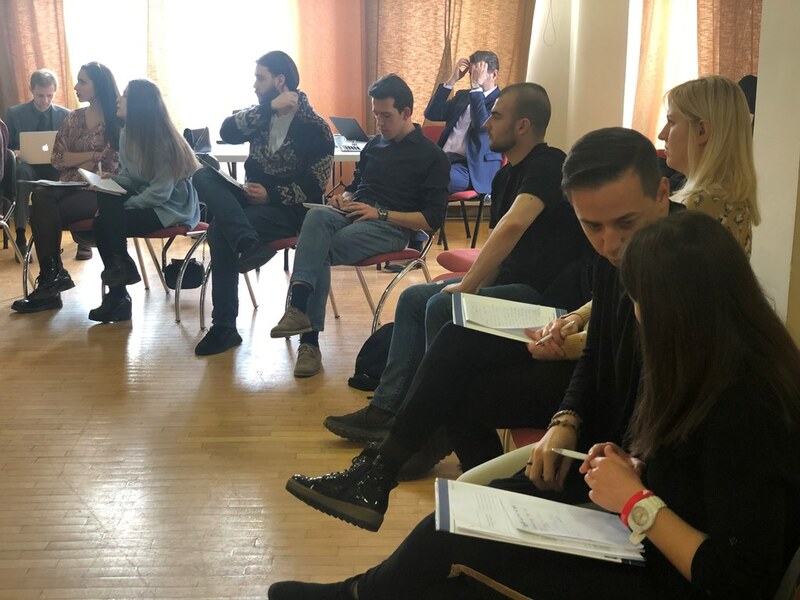 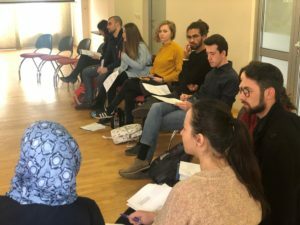 The training jointly organized by ODIHR and the RYCO Local Branch Office in Bosnia and Herzegovina gathered 30 participants, mainly young people and students with different ethical, educational and cultural backgrounds. The young people had a unique opportunity to learn about the nature, status and scope of the universal right to freedom of religion or belief, its interrelationship with other human rights, but also the important role of freedom of religion or belief in creating and sustaining a culture of peaceful coexistence among individuals and communities of different religions and beliefs. 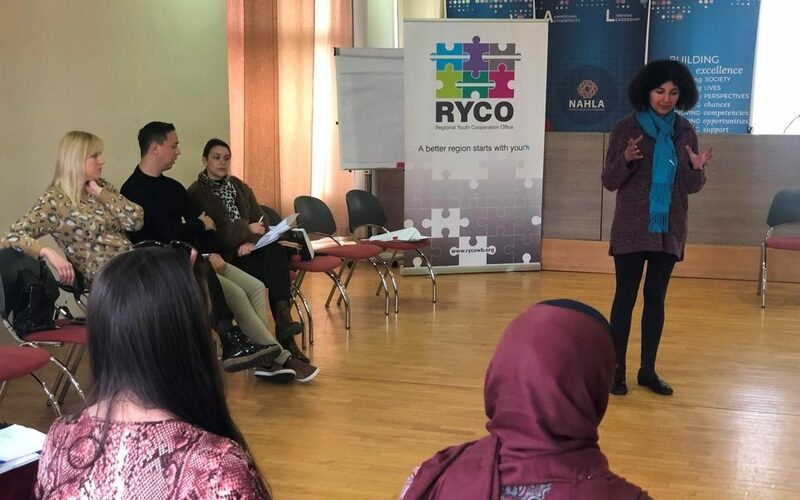 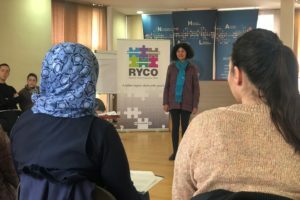 As a local partner for this training, RYCO contributes to the processes of intercultural dialogue and reconciliation of young people through learning, communication and networking on relevant topics in this area. The event was conducted in the form of presentations, group and individual exercises, and it was facilitated by a team of international and local experts on human rights, tolerance and non-discrimination. 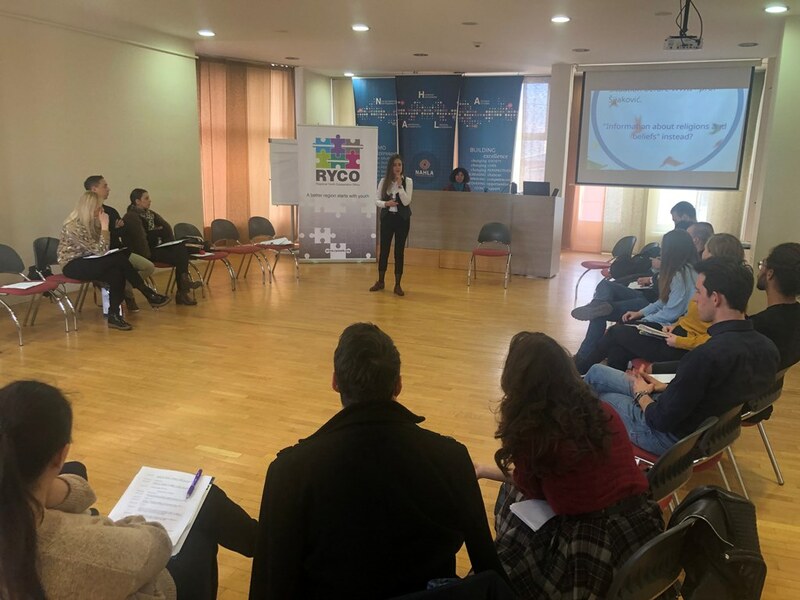 As the last session, participants drafted their own action plan of what they can do/implement in their local communities. 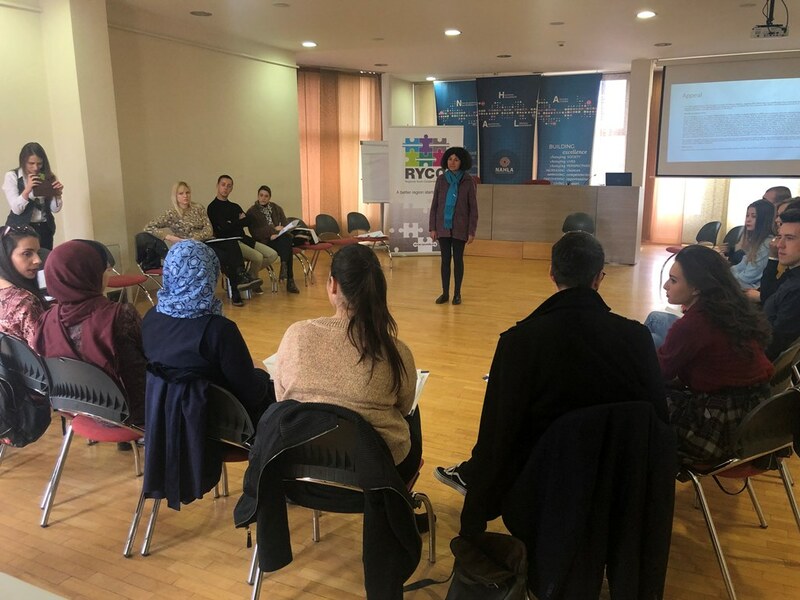 This will be communicated with trainers and the RYCO Local Branch Officer in Bosnia and Herzegovina during April 2019. RYCO, in cooperation with relevant partners, continues to create opportunities for young people in all six Contracting Parties to learn, discuss and be mobile in the Western Balkans.